I work with business owners and professional that want to step up as leaders and be the charge, increase their revenue in business without spending extra in marketing, and stretch their relationships with their teams, clients, and customers through connecting, empowering, and valuing as an internationally celebrated author and inspirational speaker in the field of business and personal relationship transformation. So Much More Than a Motivational Speaker… Get ready to STRETCH YOURSELF, dig deeper, explore new mindsets, adjust a few attitudes and learn more about yourself and others than ever before! You’ll know you’re in good hands the moment Ron Broussard walks on stage! I believe in motivating and empowering people with tangible they can take and apply YESTERDAY to make improvements in their business and life. If you are looking for feel good and fluff, you have picked the wrong person. 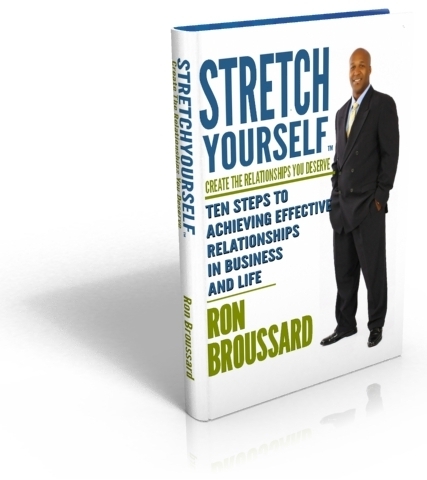 So prepare to have an STRETCHYOURSELF EXPERIENCE working with Ron Broussard. Prepare to STRETCH YOURSELF! Ron Broussard is an internationally celebrated author and empowering speaker in the field of personal and business relationship transformation. He is unique in the field of relationships in a way that defies normal labels. He’s not a modern day Hitch, an advertising guy, social media nerd, or marketing guru. Instead, Ron is an experienced business consultant, author, and speaker who helps individuals and organizations stretch their relationship capital with themselves, their co-workers, clients, and customers. His consulting firm, Entheos Consulting Group, has attracted a diverse range of clients including businesses, non-profits, actors and athletes. He has also mentored and worked with over 3000 clients, helping them to create a relational experience with clients and customers, build teams that accomplish more with less conflict, gain confidence in achieving their goals and, ultimately, increasing their company’s bottom line. Improved branding that captures customer attention. Ron creates these results by showing clients how to consciously create effective relationships through answering the toughest relationship question that everyone should ask themselves – “What value can I create in each relationship I create or maintain?” His insights are easy to apply, yet transforming, for a wide range of issues, markets, and genres. Highlights of the success that Ron creates for his clients include generating over $3,000,000 source capital for a growing business, helping small businesses redefine their brand identity in the marketplace, and transforming the reputation of organizations through leadership workshops, new branding campaigns, and marketing strategies. 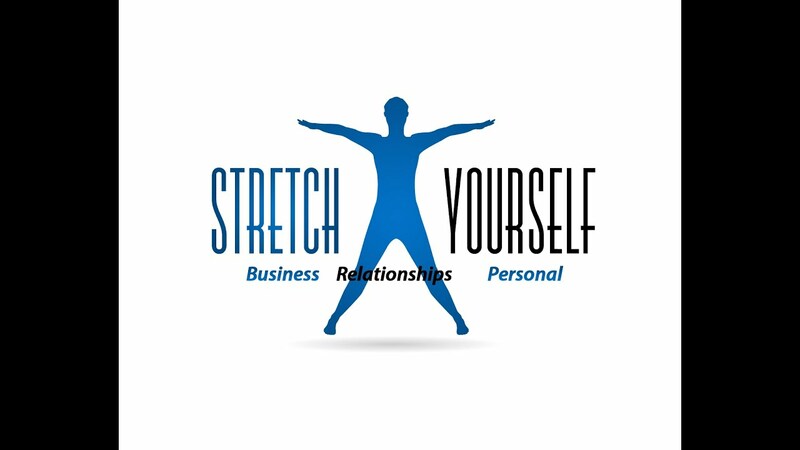 Ron is the author of Stretch Yourself, Create the Relationships You Deserve is considered the bible of relationships for companies of any industry. 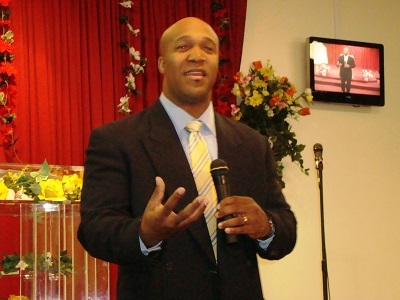 He is part of the expert panel for Motivational Speakers and a monthly contributor for SpeakerMatch’s newsletter, Behind The Podium,and has appeared in hundreds of radio and magazine articles. Ron is also a frequent speaker on relational marketing, branding, and leadership topics at conferences, workshops, events, and trade associations. Ron’s background includes over ten years’ experience consulting and coaching with organizations such as Robert Allen Success Group, American Investors Network, Trump University, Nationwide Real Estate, and his own coaching and consulting business through Entheos Consulting Group. An Army veteran of eleven years, Broussard has a BA in Legal Studies from University of Maryland and Associates in Asian Studies, and Hospitality Management Degree from Johnson County Community College. He is a Certified Professional Coach from Fowler Wainwright International Institute of Professional Coaching. 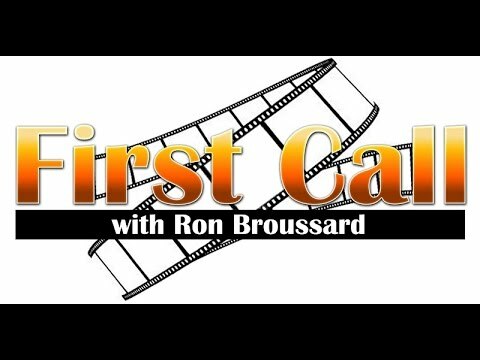 Ron brings his insider views and unique relationship perspectives from his 26 year career and experience and weaves these perspectives into all of his programs. He creatively demonstrates simplicity solutions to help others stretch themselves to discover their true potential on their path to success. I'm not a prima donna. I work with my client and what technology is available to use. Another thing you need to know: I will not be fussy if the microphone goes on the blink. Or the power point fails. Of if someone's cell phone goes off. Such is life. And the show will go on. Technology is not the main thing - what you are trying to accomplish is the main thing.